I am in love with my hair that I show you often in the pictures, because I like to wash and to comb them, everyday. When we are stressed, hair become weaker and fall early, especially now, in Autumn, and in Spring. After summer, for example, we haven’t bright hair, because of sun and because of the salt of the sea. 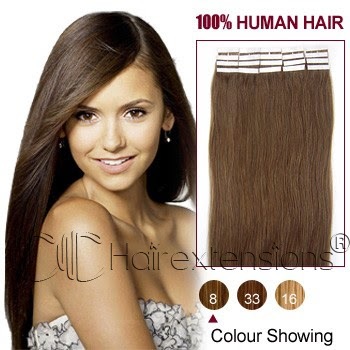 For this reason I decided to talk about the site CCHAIREXTENSIONS. 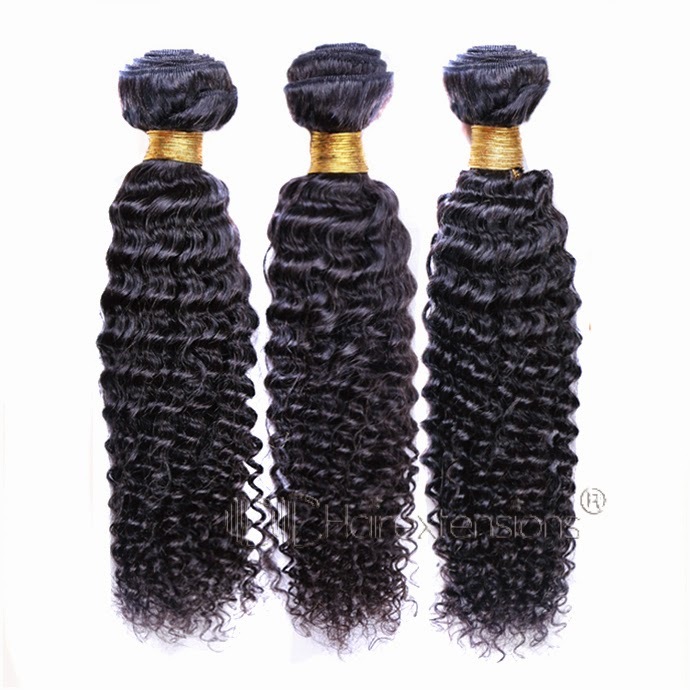 If you want long hair like mine, but you haven’t, they offer a wide variety of HUMAN HAIR WEAVE, and a lot of TAPE IN HAIR EXTENSIONS, dedicated to every kind of need and taste. 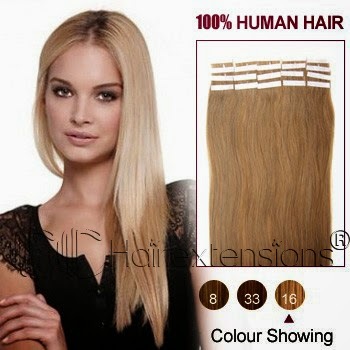 Extencions in the saloon have often a high price, but thanks to this website you can order them saving a lot of money in your wallet. They are sold by weight in grams, and if well treated, they have a long life. 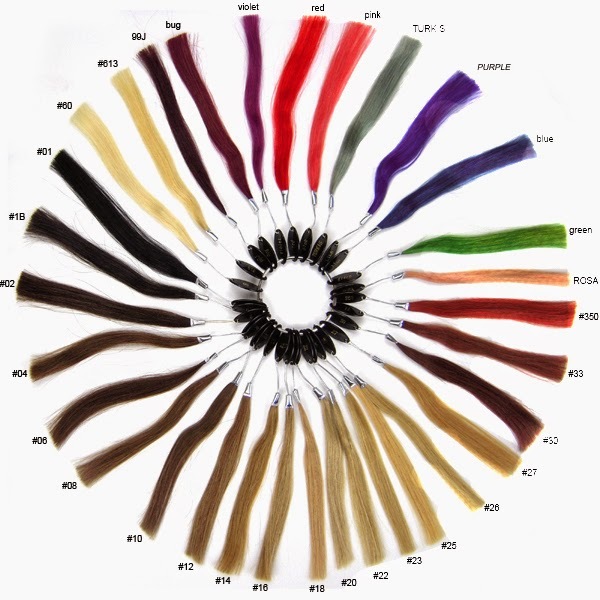 In addition to color and length, you can also choose if you want curly, wavy or perfectly smooth hair. You have to register on the website and place your order, which will arrive to your home quickly. You can pay with PayPal, and that is a guarantee for you that you have purchased. 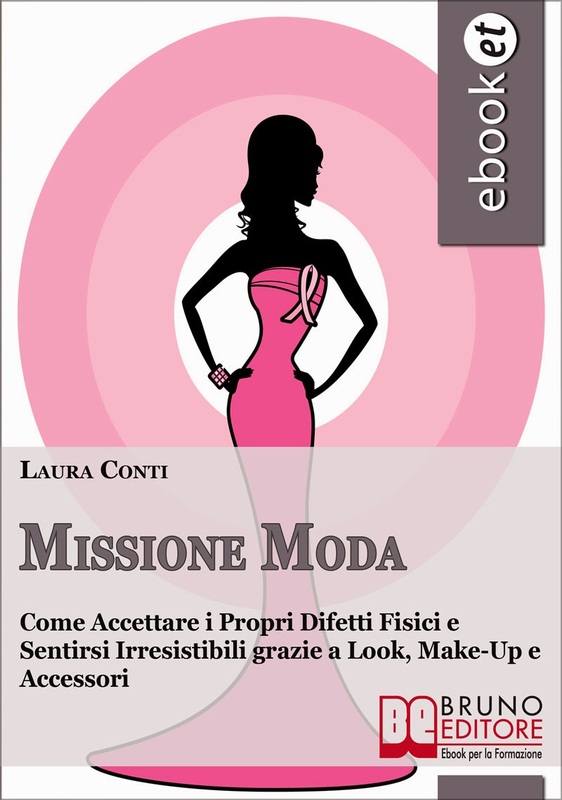 ciao teso mi piacerebbe provarle.. Sounds like great hair extentions! Conosco il sito, hanno veramente una selezione vastissima!